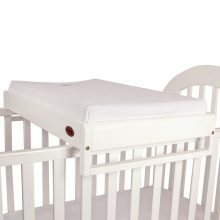 A nursery is never fully complete without a fully functional changing station. 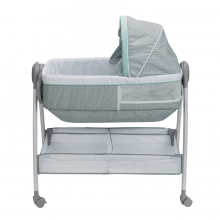 Wee bubs are definitely known to get really messy at times but these times can run a lot more smoothly if you are armed with the necessary means to get bub nice and clean with ease. 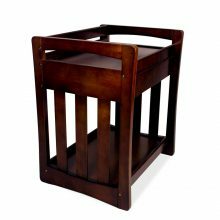 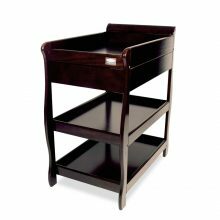 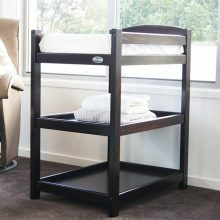 Our beautiful change tables provide a solution for your baby changing woes. 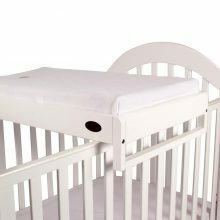 Made with the highest of quality to provide a sturdy place to lay your bub as well as at an ideal height for supporting parents, creating a perfect ergonomics for your back – so no more back breaking bending to change baby several times a day. 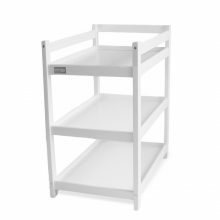 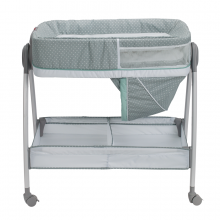 Change-time will be a breeze with the endless organisation features our change table provide to store baby supplies such as: change pad covers, nappies and bathing goods etc. 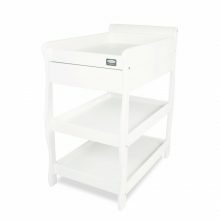 A multiple award winning change table with everything you could ever need in a changing unit and it looks beautiful too! The perfect space saver when you need to change your baby.